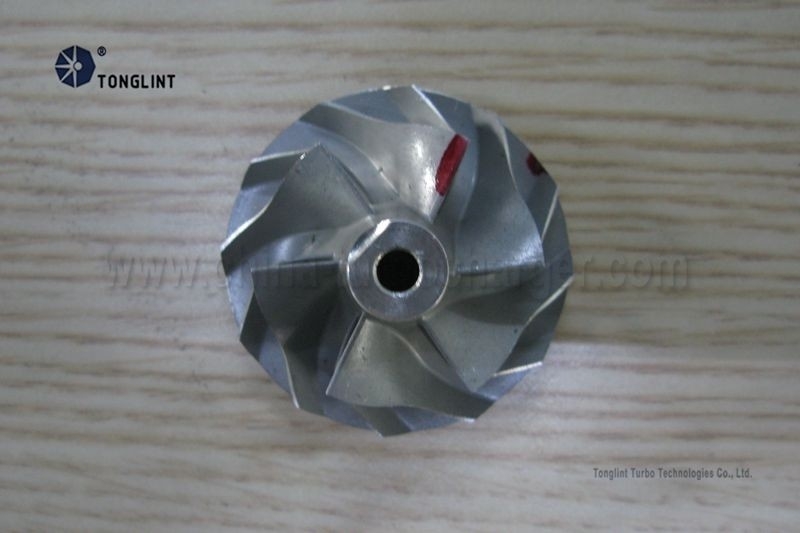 Tonglint can design, process and produce turbine shafts per clients' drawings or samples. Careful Customization: Tonglint staffs will have an internal training focusing on the staff development and career planning, when we become a member of Tonglint. Tonglint sales can provide customers with the most comprehensive, economic and suitable solutions, to meet their real demands at the most. Good Preparation: Tonglint sales will have a deep talk with customers, about market servey, product specification and technical consultancy. Then we can learn more about each other, and fully understand customers' request. The target of our after-sale service: To do our best to meet customers' demand. 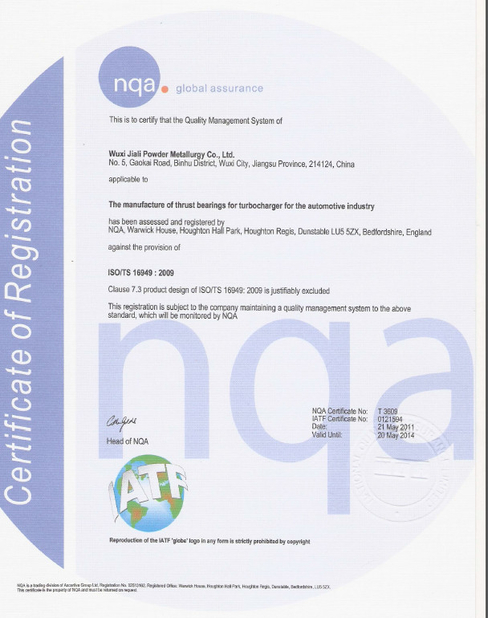 Tonglint will always respect customers all over the world, and devote ourselves to providing customers with products of credible quality, competitive prices and classic service.